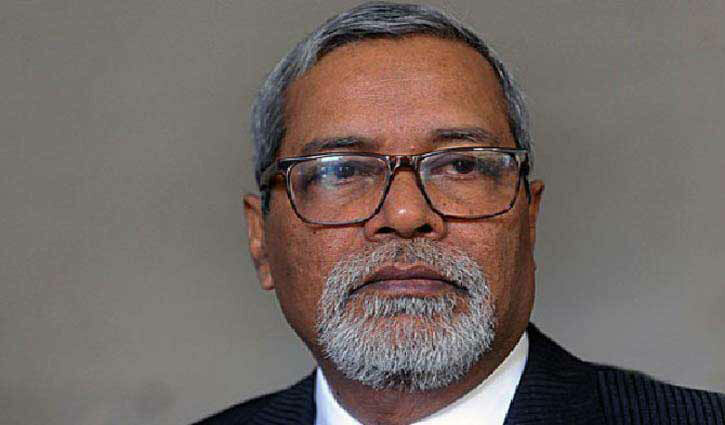 Senior Correspondent: Jatiya Oikyafront (JOF) has demanded immediate resignation of the Chief Election Commissioner (CEC), raising allegation of partial role against him for the parties participating in the forthcoming 11th parliamentary polls . The alliance also urged the president to appoint a nonpolitical and neutral person in the post. JOF spokesperson, also BNP Secretary General Mirza Fakhrul Islam Alamgir, made the demand in a press statement on Tuesday night. “Some top leaders of the Oikyafront held a meeting with the CEC and brought some instances of attacks and harassment on the opposition party men with facts and figures. But, without putting heed to the allegations, the chief election commissioner spoke in a biased and discourteous manner that made us angered, frustrated and surprised,” he added.